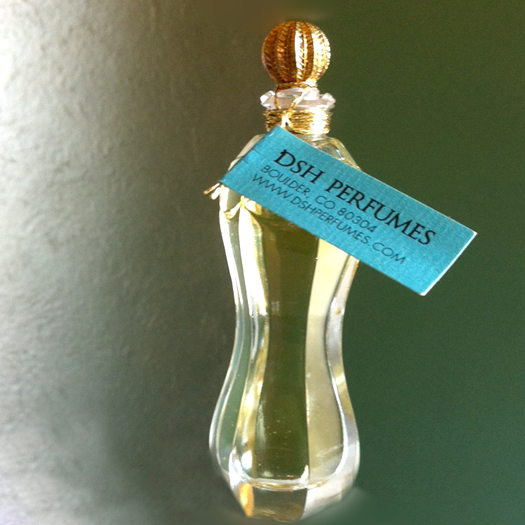 Please email me at: dsh at dshperfumes dot com with your address and it will be on its way! I hope that you will love them and that you’ll let me know what you think. 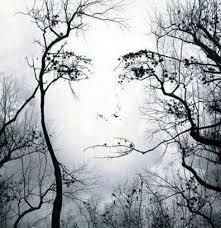 *image found here with a poem (that evokes perfume no less … though I’m not so keen on the musical choice). Well, we’ve done it! 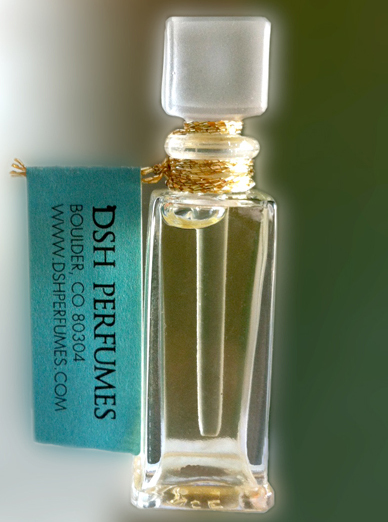 The Scent of Hope is finally out and available on the website. And even better, there are samples and presentation bottles heading out to loads of iris fans everywhere. I can’t remember a more exciting launch nor one that has filled me with so much joy. I give huge, grateful and heartfelt thanks to everyone who has participated in making this dream a reality. This image (above) of the 15 ml presentation flacon makes the bottle look as thought it is floating amidst clouds and sea. It captures a bit of how I am feeling about this scent: elated and dreamy, yet immersed in something like the density of water. It is a very REAL feeling, this one, and I am proud to be a part of it. ps: Here is another great post about Iris Gris that is not specifically about Scent of Hope (thank you for the mention, however!) but is all the same beautiful and I wanted to share it here as well. From the Sound of Scent blog. Enjoy!